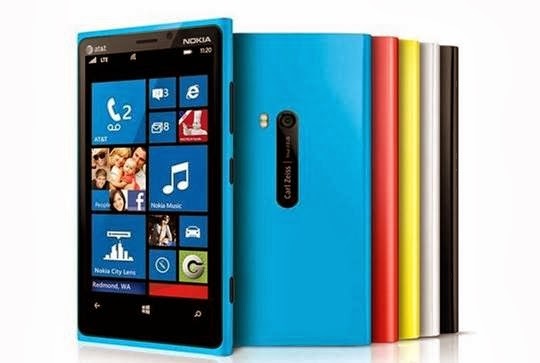 Nokia recently launched it's best ever and the most innovative Lumia i.e. color full uni-body design with Carl Zeiss lens and Pure-view (take blur free snaps every time) technology with optical image stabilization, and a 4.5'' Pure-motion HD+ display. Best of all of this device it come with wireless charging.